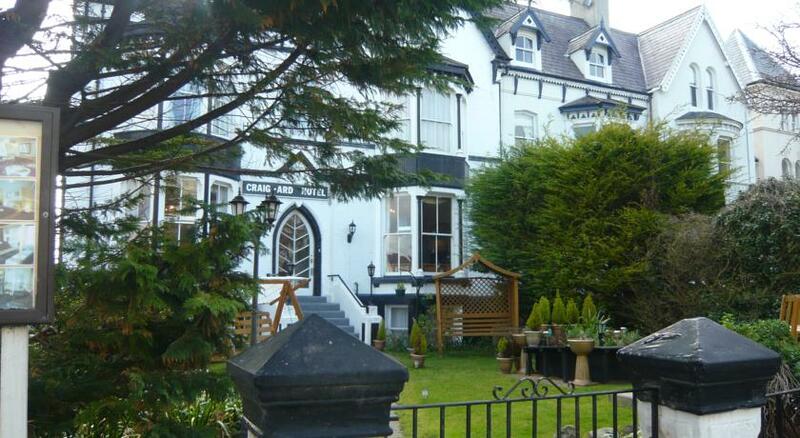 One of the most centrally situated hotels in Llandudno. Set in a tree lined avenue leading to the lower slopes of the Great Orme. 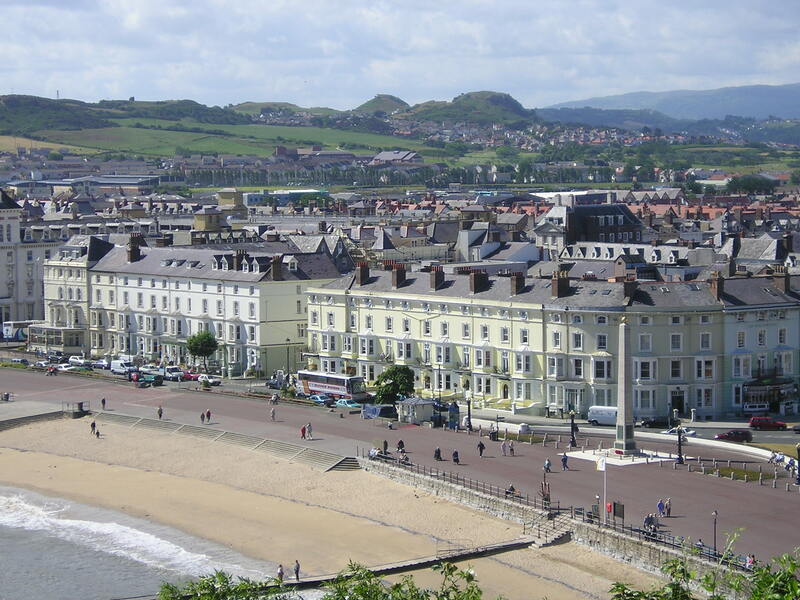 The hotel is ideally situated for the Llandudno beaches, the pier and the extensive shopping facilities with many high street names to choose from, or you can take a stroll under the pretty Victorian canopies of the main streets revealing a tremendous choice for the avid shopper. The hotel is licensed, centrally heated throughout and has its own car park. A hotel with tradition for warm friendly service, now delightfully blended with the comfort of the modern day. Unwind and enjoy your favourite drink in our lounge bar - a place in which to meet old friends and make new ones, or simply relax after a sight seeing day, whether it's playing cards, watching television or just reading a book. The dining room is delightfully decorated and with separate tables is a pleasant setting for the liberal and varied cuisine, served to satisfy the most fastidious. Full Welsh breakfasts are served with special diets being catered for. 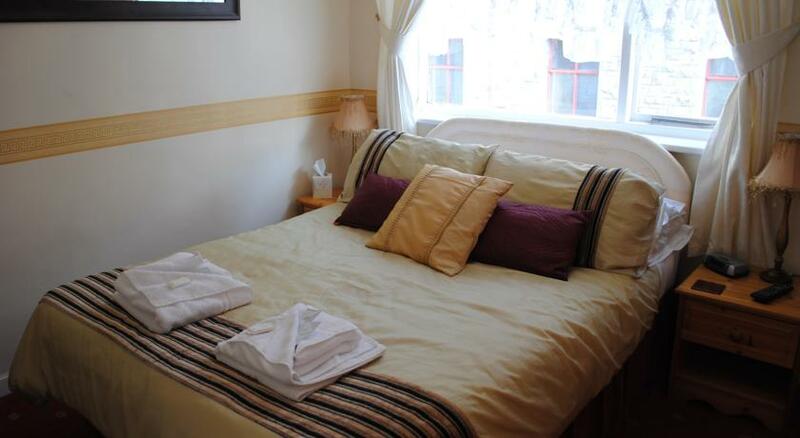 Single, twin and double rooms are available and we have three ground floor rooms for those who prefer them. We pride ourselves on having newly refurbished Four Poster and Super King sized bedded rooms.